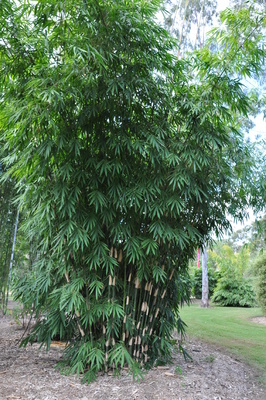 Meaning of name: Named after the Chinese Hainan Island, from where it originates. 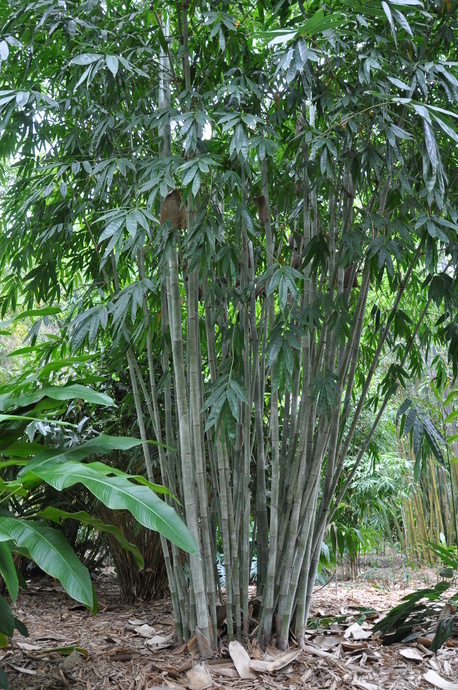 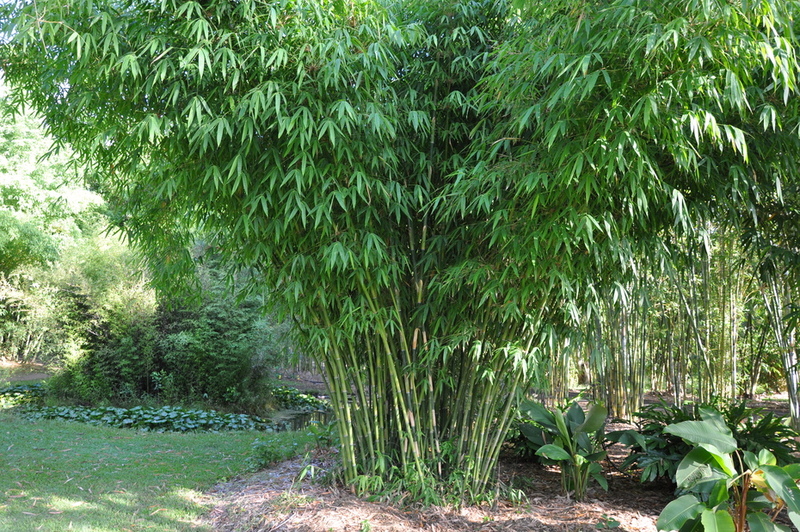 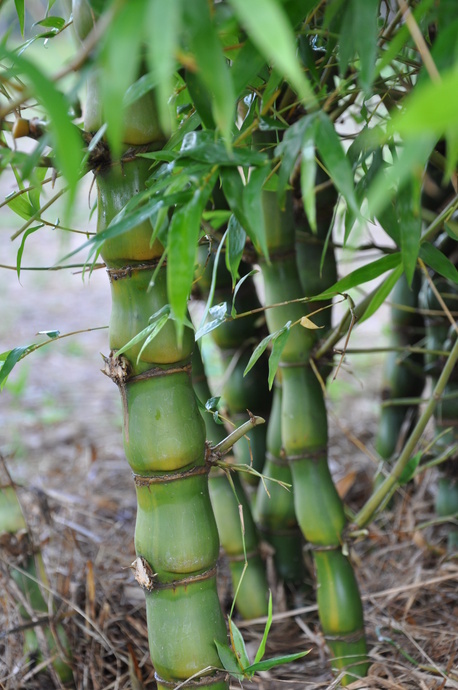 The slightly rough green culms with slender weeping tops makes this bamboo a great centrepiece. 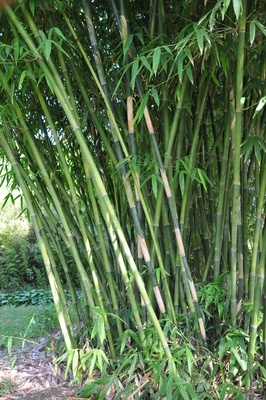 It is tight clumping and the long pendulous tops can hang nearly all the way down the ground. 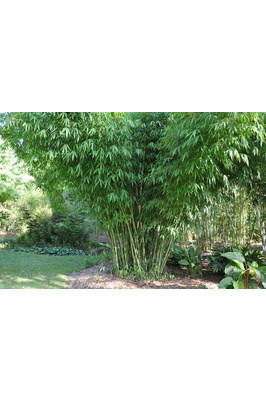 Quite a unique bamboo and a must have for any serious bamboo enthusiast. 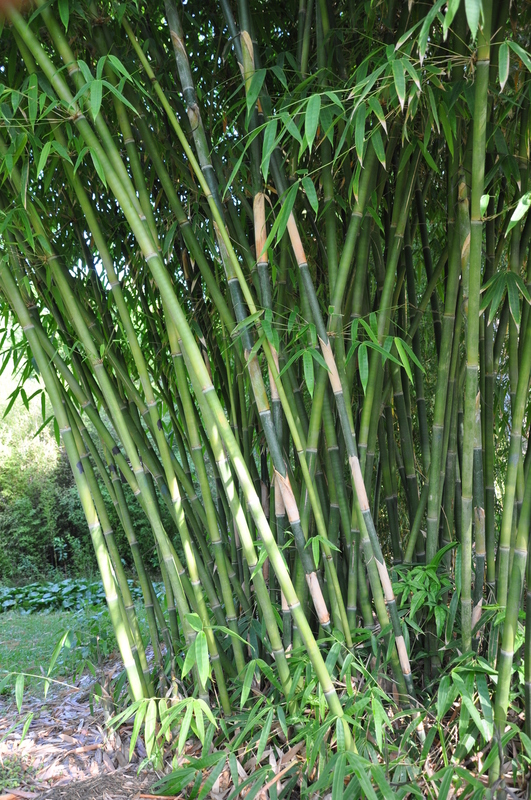 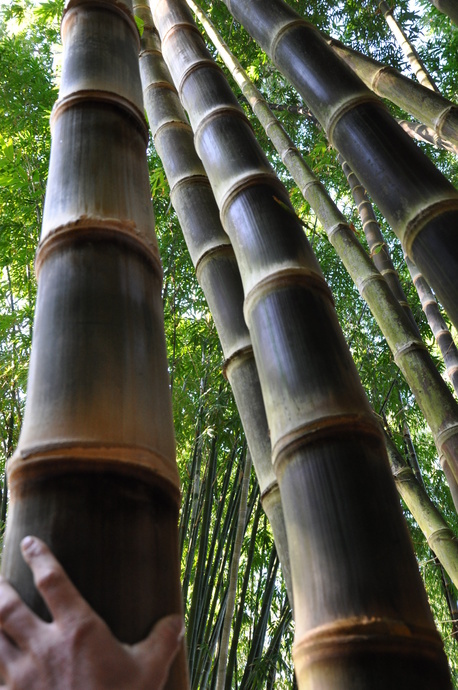 The culms are very thin walled with long internodes, which makes this bamboo great for a multitude of craft applications and flutes.